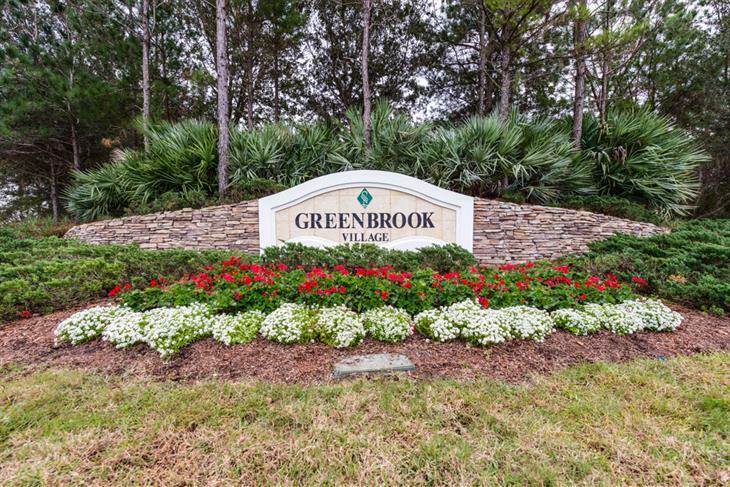 Greenbrook Village is part of the popular Lakewood Ranch community. 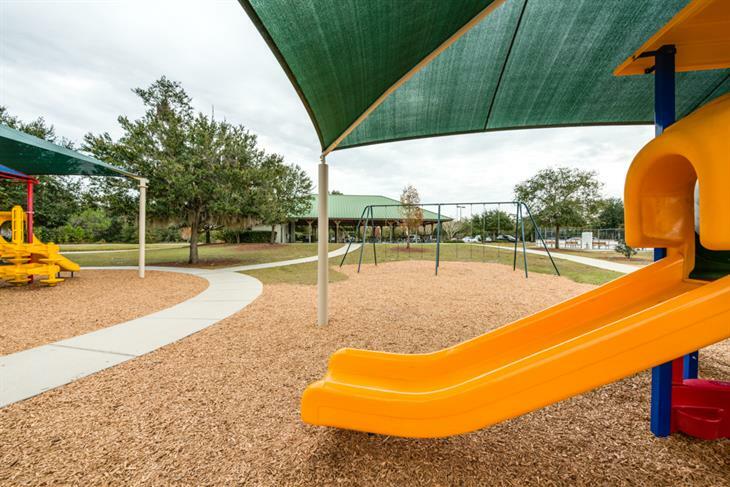 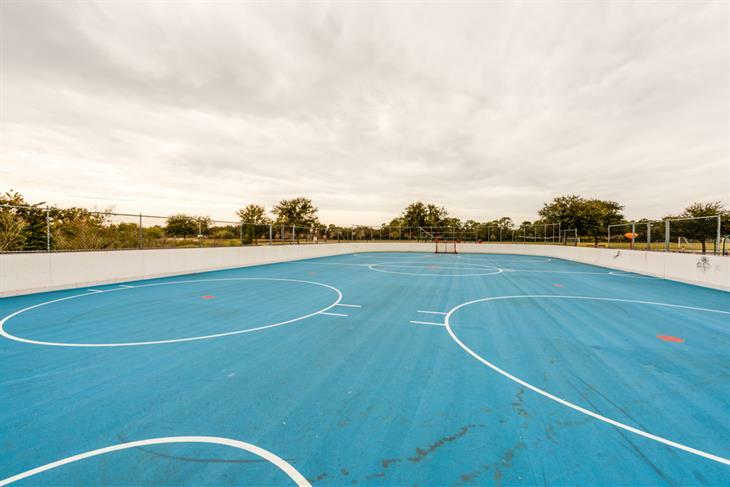 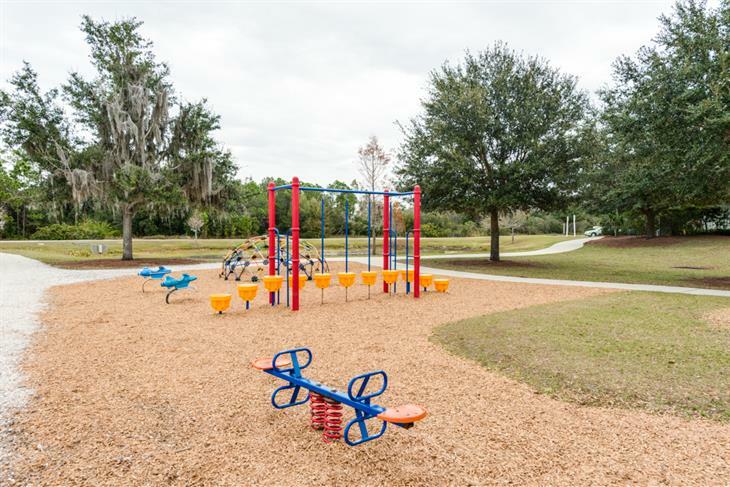 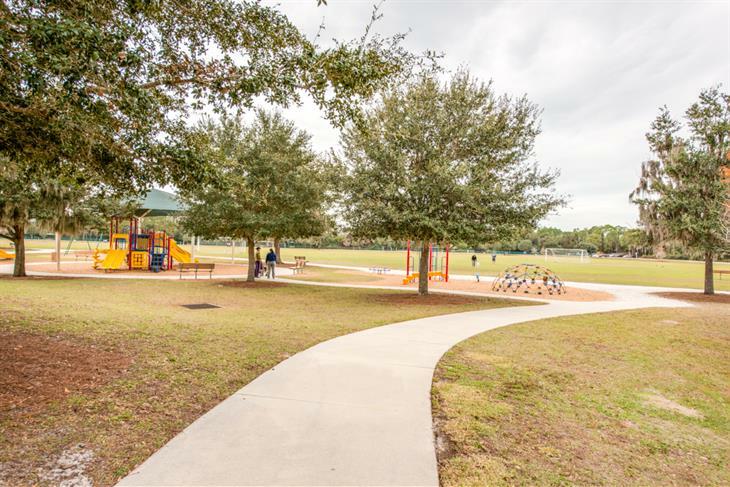 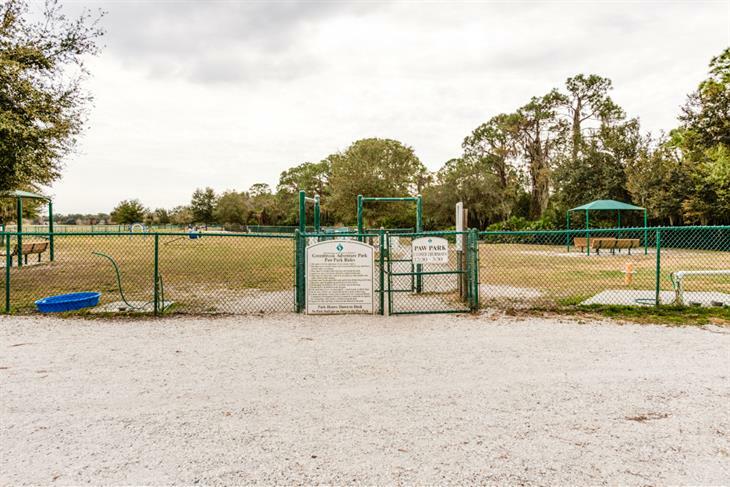 Its neighborhoods meander around lakes and are wrapped by a preserved natural Florida habitat, residents enjoy an Adventure park with active play areas, obstacle courses, in-line skate/hockey rink and a dog park. 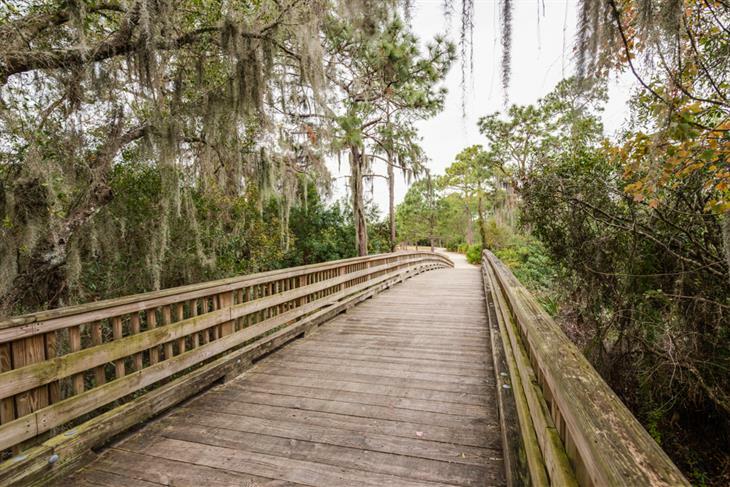 Pedestrian trails connect across the Braden River Preserve to Heron’s Nest Nature Park and the Braden River Nature Trail. 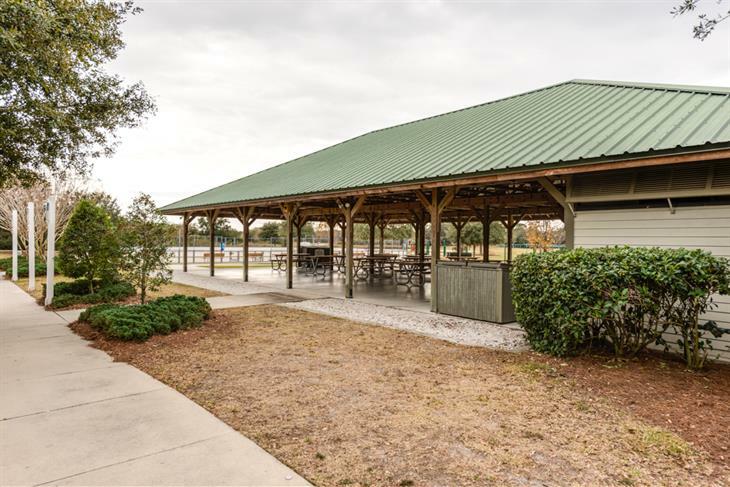 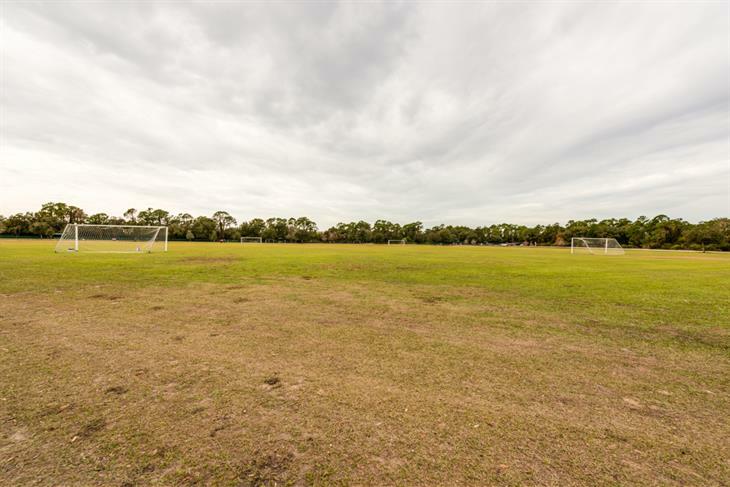 It has an excellent location that is close to I-75, championship golf courses, AAA rated schools, medical facilities, polo, soccer and cricket clubs and the local Main Street with dining options and boutique shopping.